Millmerran Camp Oven Festival is held in October each year. The two day event program features many highlights including camp oven cooking, an apron competition, damper throwing, billy boiling, bush poetry, celebrity cooks, market stalls, heritage bush craft displays and much much more! 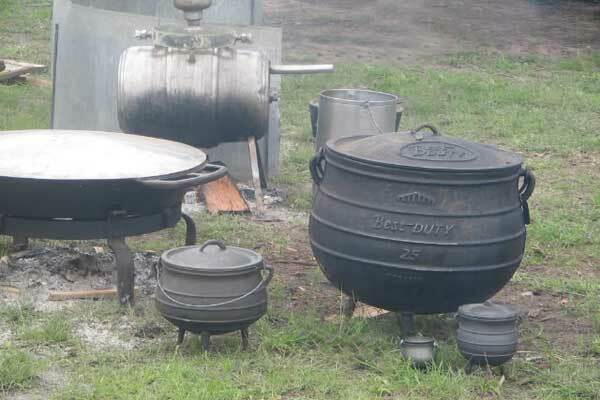 The Millmerran Camp Oven Festival is a biennial event, which began back in 1999. 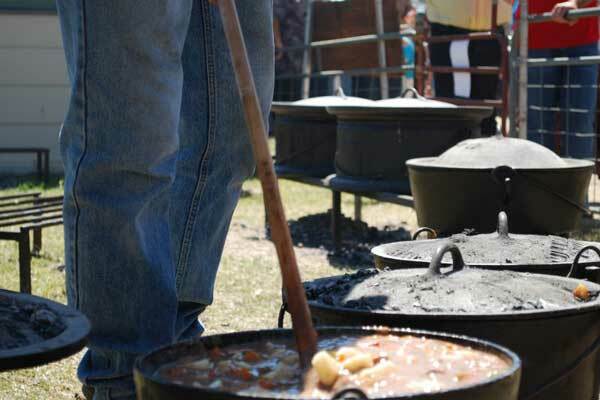 The Camp Oven Festival is run by a volunteer committee, who are dedicated to preserving the traditions and recipes that are part of Australia’s rural heritage. 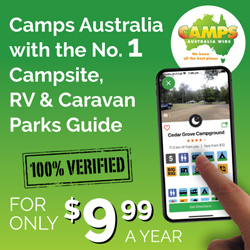 Hundreds of motor homes, caravans, tents and campers converge on the township of Millmerran to join this exciting outback event. Enjoy everything that the Camp Oven Festival has to offer by staying for the full two days of the event or why not stay longer and explore Millmerran and the surrounding district? 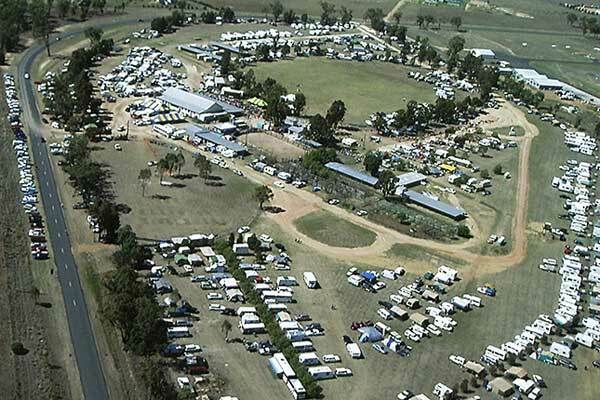 Onsite camping with full amenities is available at the Millmerran Showgrounds. 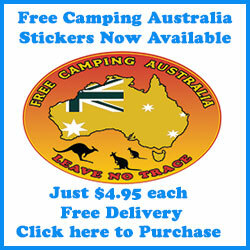 Camping fees (typically) : – unpowered site $50 for up to one week. 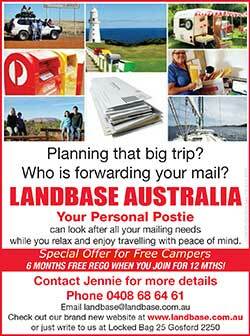 Group bookings: – book and pay for 5 or more sites $45 for up to one week. 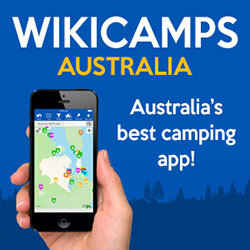 Unpowered campsites are available for up to one full week. 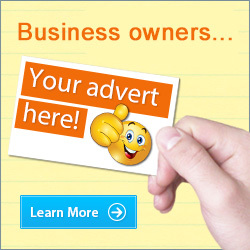 Adjust slider to zoom in/out on location.